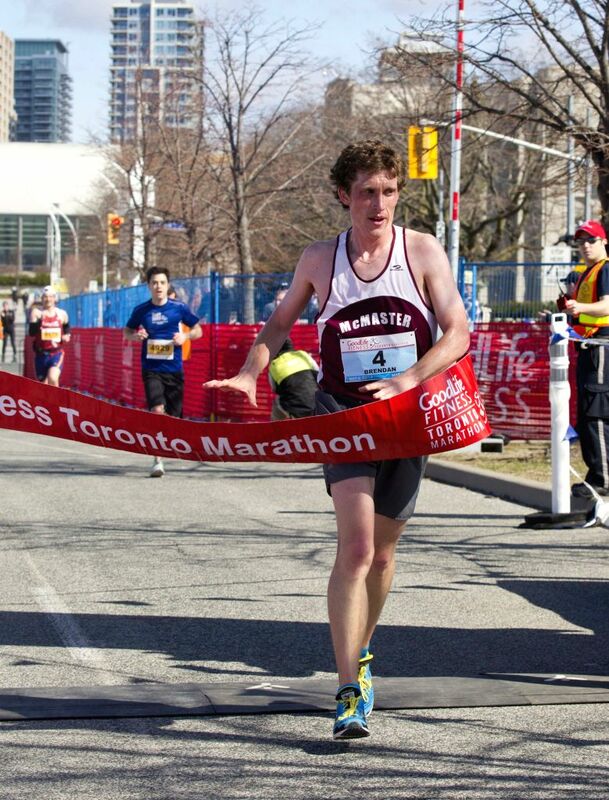 TORONTO, May 5, 2014 - Brendan Kenny of Canada runs across the finish line to win men's marathon during the 2014 Toronto Marathon inToronto, Canada, May 4, 2014. About 15,000 runners from over 50 countries and regions participated in the Marathon, Half Marathon, 5K or Relay on Sunday. 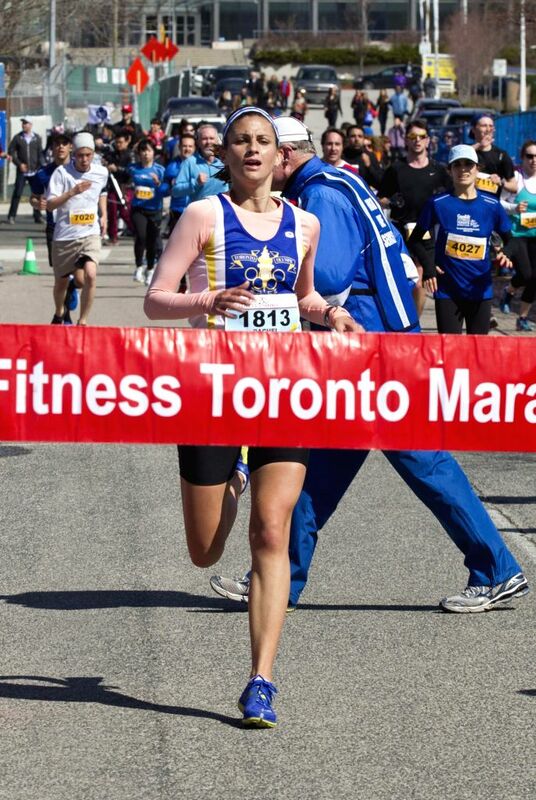 Rachel Sinasac of Canada runs to the finish line to win women's marathon during the 2014 Toronto Marathon inToronto, Canada, May 4, 2014.